Година: 2017 12 x 42 мин. След години бягане и изправителни домове, Уинона Ърп най-накрая се завръща у дома. Единственият проблем е, че никой не я иска. Но когато тя става единствената надежда за изкореняването на мистериозните сили, Уинона трябва да избере от коя страна на закона иска да се бори, за да изчисти името на прадядо си Уаят Ърп веднъж завинаги. Wynonna tries to rescue a seemingly mutated Dolls. There may be more to Waverly than meets the eye. While Waverly\'s change accelerates and Doc makes a dangerous deal, Wynonna must fight spider creatures. Yep. Doc tries to help a friend, while Wynonna must deal with an angry Marzanoik - that\'s like a genie but way more evil - with payback on his mind. It\'s Wynonna to the rescue when this demonic force threatens some high school friends. But there\'s a much bigger threat looming. The team must recover a very powerful briefcase before it falls into the wrong hands. 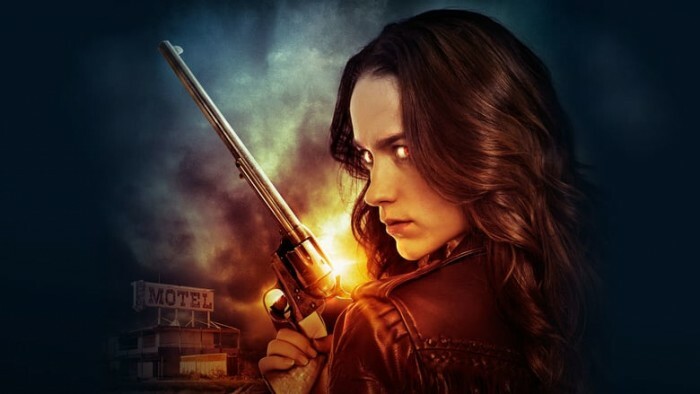 Don\'t expect everything to go smoothly - it\'s Earp vs. Earp as Wynonna fights for her sister Waverly\'s soul. 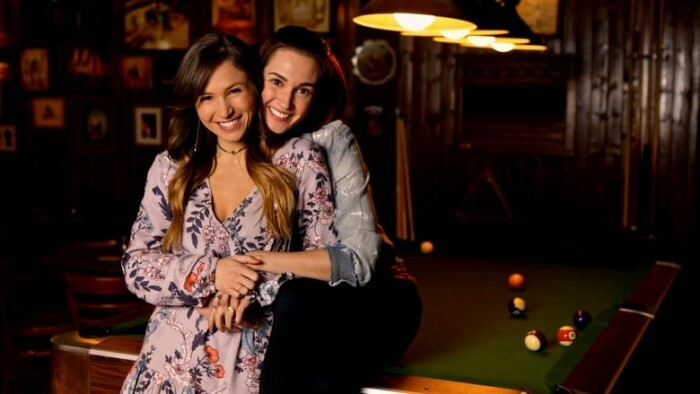 A furious thunder-snowstorm makes landfall while Wynonna and Waverly are forced to confront their demons - and each other. Wynonna races against the clock to save Purgatory before the whole town takes a permanent dirt nap. Doc and Wynonna\'s indiscretions haunt the team and the ties that bind them. Wynonna\'s past mistakes hold present consequences, while Purgatory has a new most wanted: Doc Holliday. Wynonna and Nicole hit the road for answers. Wynonna has an opportunity to discover the origins of the Earp curse while her team works to save the future. Wynonna asks Doc to make an impossible choice. Waverly makes a new friend - and is terrorized by an old one. The team may not be able to save one of their own after a deadly run-in with the widows. Wynonna is running out of time, and is desperate to defeat the widows before her fate is sealed.